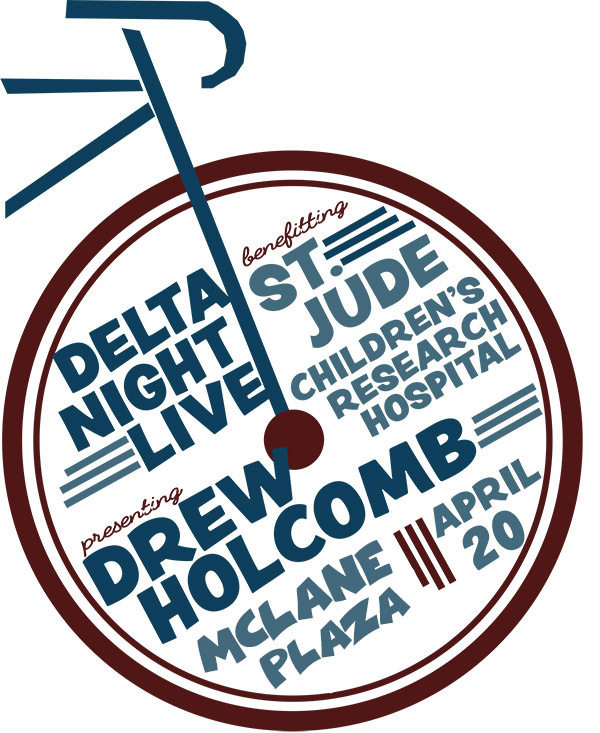 Delta Night Live is Baylor Tri Delta's annual Spring fundraising concert event for St Jude Children's Research Hospital. This year the concert is being held at McLane Plaza and featuring Drew Holcomb and the Neighbors. All proceeds from this event will go directly to St Jude. The event will also host several popular food trucks including: Club Sandwich, The Mix, Dave's Burger Barn, Tea2Go, Kona Ice, Steel City, and Hey Sugar. To purchase tickets, please go to the Baylor ticketing website.